Join our 2-Day Free Trial to experience Play Dough Preschool and see how we make learning fun! 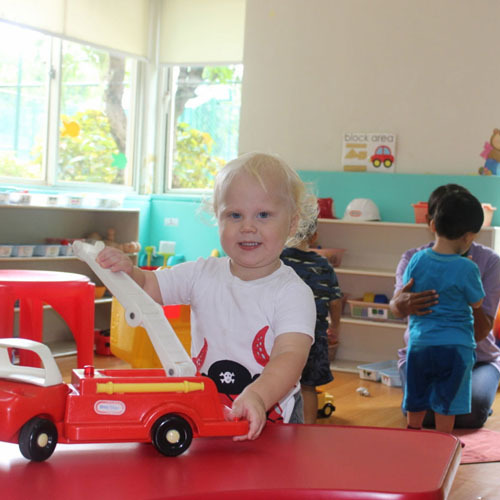 Our classroom toys and outdoor playgrounds meet high international standards. 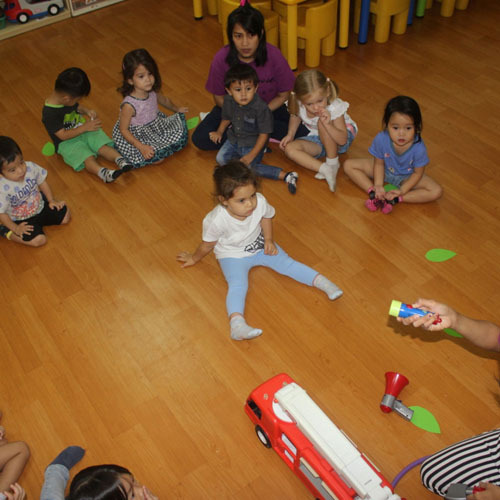 Fun and engaging English lessons, teaching children how to read and write using phonics sounds. Encourages children to explore and be creative in arts. All materials will be provided. In this fun activity, instructed by Matra Taekwondo, children develop their strength, agility and flexibility. Encourage children to learn basic math concept that will be useful for their elementary years. No need to worry for parents who wish to pick up their children late. Lunch will be provided. Gymnastics, by JACPA, trains children to reach their maximum physical potentials, in a safe and fun manner. 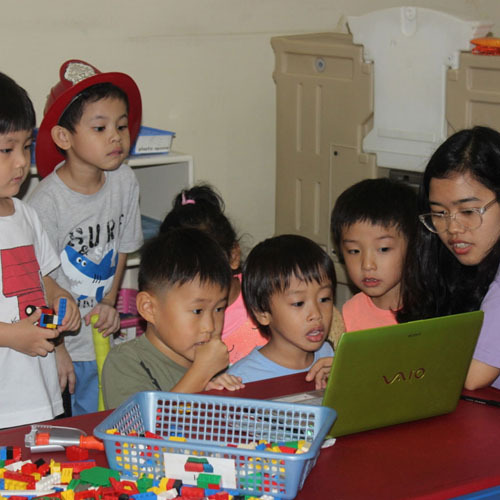 Taught by Koding Next, coding for kids will equip children with the basics and fundamentals of computer coding! 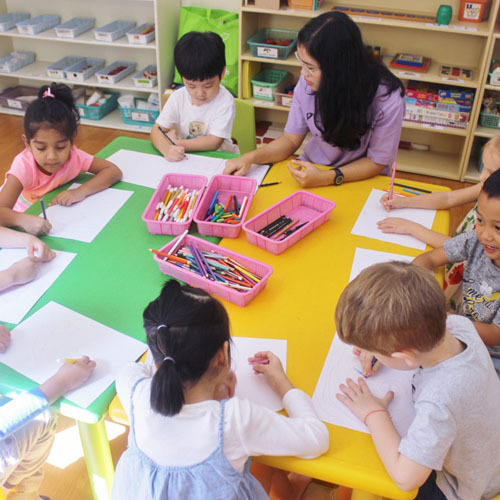 Play Dough Preschool strives to instill creativity, confidence and independence in each of their students to prepare them with a good and solid foundation for learning, and for becoming future leaders. Field Trip to: The Fire and Rescue Central Agency! Annually held, the End of Year Party is one of the most expected event in Play Dough. © 2019 Copyright Play Dough Preschool | Developed by WebKraf.